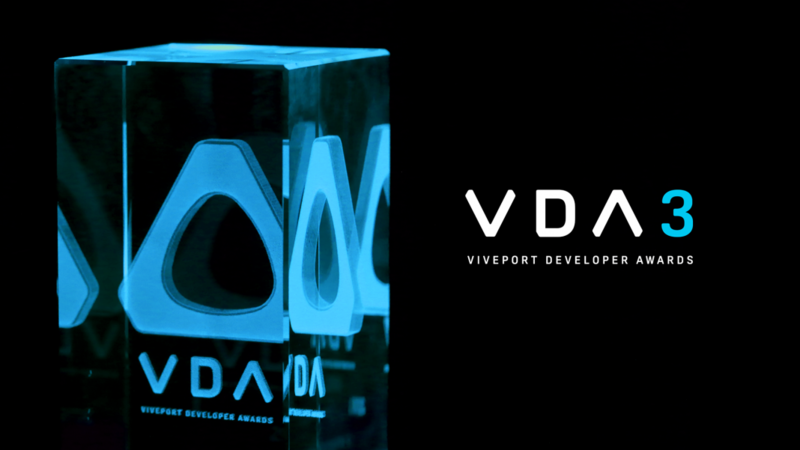 We are honored that the virtual reality community has noticed our steadfast work to offer the fastest and easiest 3D content creation software. 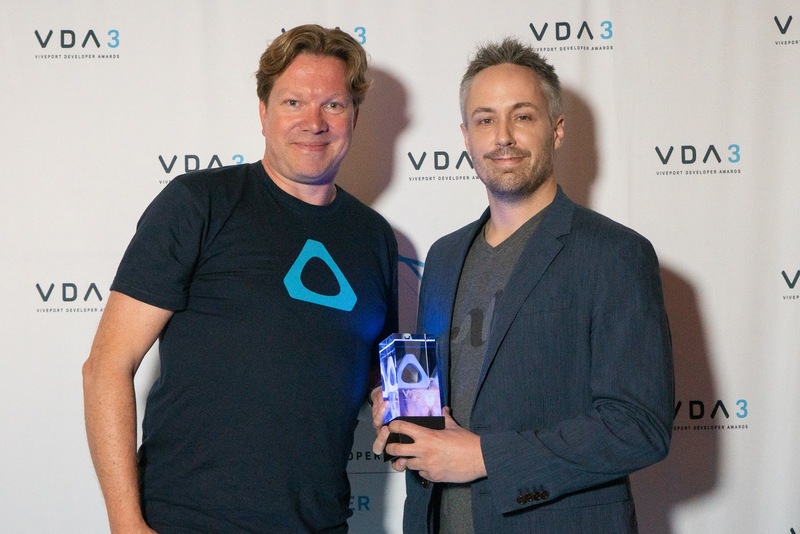 Announced this year at GDC 2019, there were four categories for PC titles in entertainment, arts & culture, arcade and education. We would also like to congratulate the winner - Claude Monet – The Water Lily obsession by Lucid Realities & Arte, Camera lucida, Musées d’Orsay et de l’Orangerie.